Want to know what we offer to members at IESRPC? You've come to the right place! 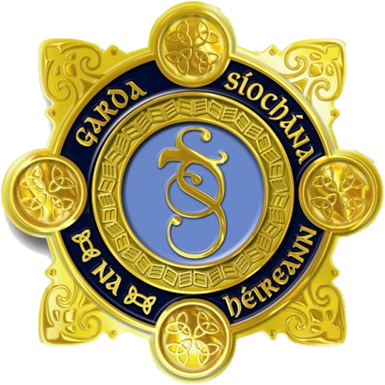 An Garda Síochána is the police service responsible for the of nearly 5 million residents of the Republic of Ireland. 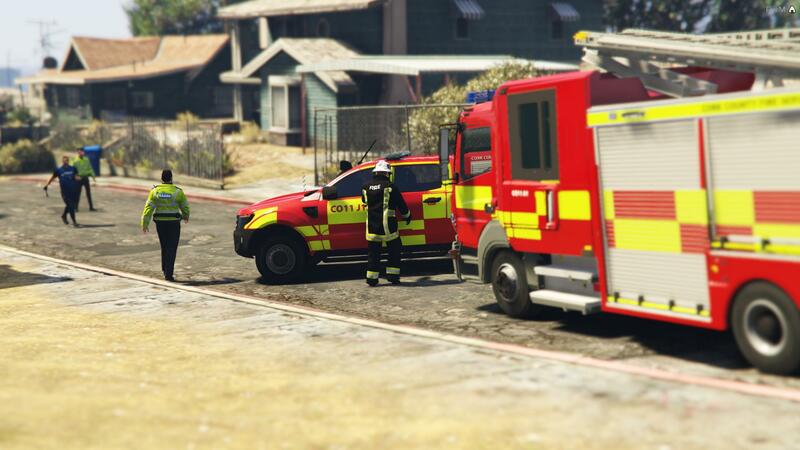 Here in Irish Emergency Services RPC, we offer you the choice to experience four of their main divisions in depth. They are the Regular, the Roads Policing Unit, the Regional Support Unit and the Drugs and Organised Crimes Bureau. We also have specialist trainings for the Emergency Response Unit, Armed Support Unit and Dog Unit. • promoting an inter-agency approach to problem solving and improving the overall quality of life. To learn more about An Garda Síochána in Irish Emergency Services RPC - click the buttons below! Our regional headquarters for downtown Los Santos. Our regional headquarters for North Los Santos. It also houses our specialist response capability. Cork City Fire Brigade provides a fire and rescue capability for the greater Cork City area. They respond to all varieties of calls from people trapped in cars to full building blazes. They have a fleet of appliances and officers cars to help them complete thier crucial role in keeping Cork safe. 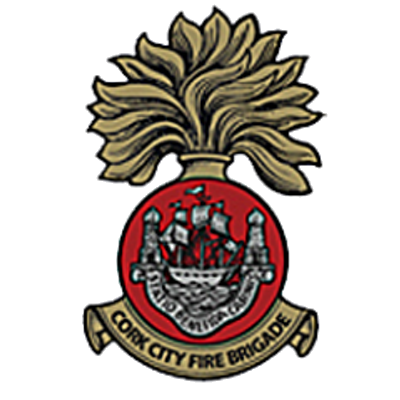 The Cork City Fire Brigade is the responsible service for fire and rescue in the Cork Metropolitan Area. We offer multiple training courses in Irish Emergency Services RPC for CCFB. 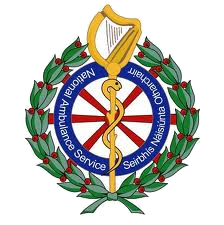 The National Ambulance Service is the statutory pre-hospital emergency and intermediate care provider for the State. 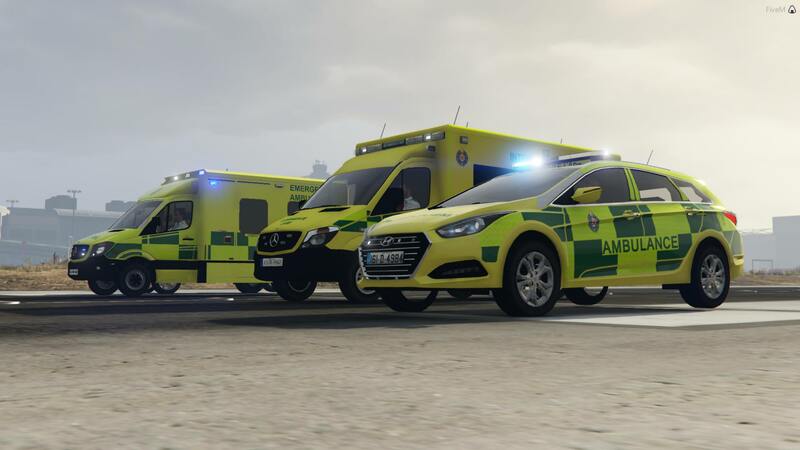 Our in-game fleet comprises of EMS ambulances, ICV ambulances, Critical Care Ambialnces, ORVS, RRVS and so much more! Our training is second to none and the most realistic around! The National Ambulance Service is responsible for providing an ambulance sevice for the people of Cork. They respond to all varieties of calls from having heart attacks to people being involved in major road collisions. They have a fleet of ambulances, ICVs, CCs and RRVs to help them complete thier crucial role in keeping Cork safe. Want to give it a go? Join today! © Copyright 2018 Irish Emergency Services RPC - All rights reserved. Website created by Jack Jordan.